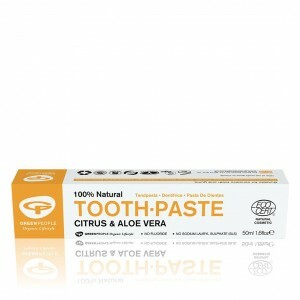 Naturally anti-bacterial toothpaste for sensitive gums. 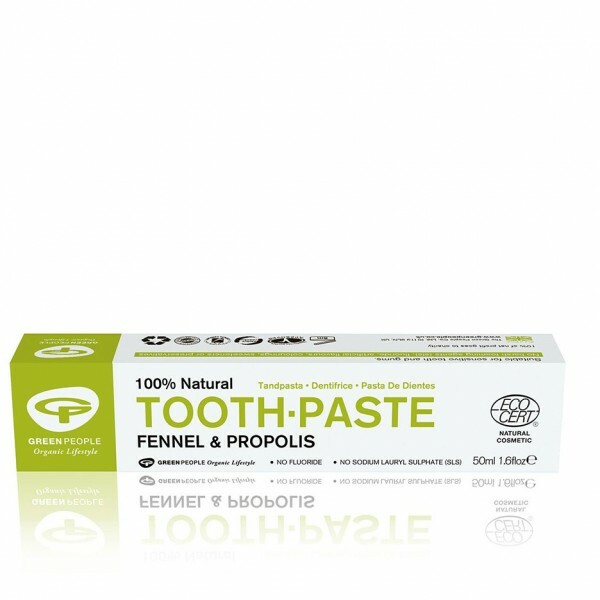 Mint free formula ideal for users of homeopathy with the warm aniseed taste of fennel. Suitable for all the family and perfect for treating problem gums and mouth. SLS & fluoride free. Not suitable for vegans due to propolis content. 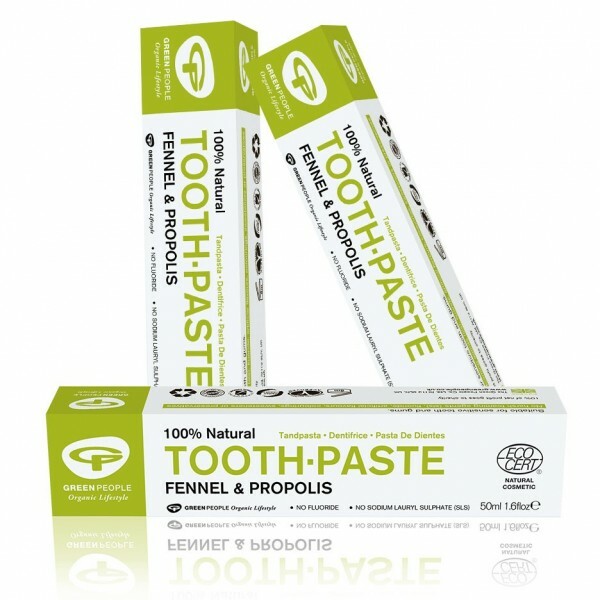 Green People Fennel Toothpaste is made without Fluoride, SLS, Triclosan, Sorbitol, Parabens, phthalates, artificial sweeteners, petrochemicals and colourants to bring you the purest toothpaste nature can offer. 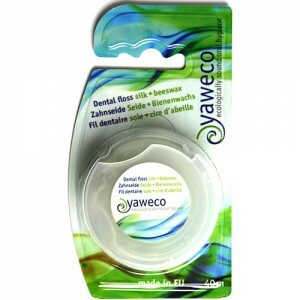 Excellent for bleeding gums, gingivitis and mouth ulcers with strong antibacterial action. The mint-free formulation is ideal for users of homeopathy and it contains no hydrocarbon or aluminium contamination. Conventional toothpastes produce foam because they contain detergents such as Sodium lauryl sulphate (SLS). These ingredients often cause skin irritation and may be a contributory factor in some cases of gum disease. 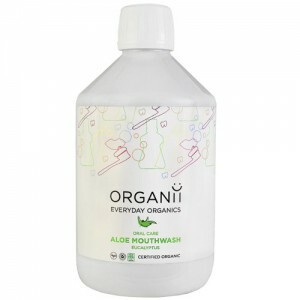 Green People do not consider that the use of artificial foaming agents in toothpastes is either necessary or desirable and consequently do not add them to any of their dental care products. Brush teeth & gums carefully morning and evening and preferably after each meal.